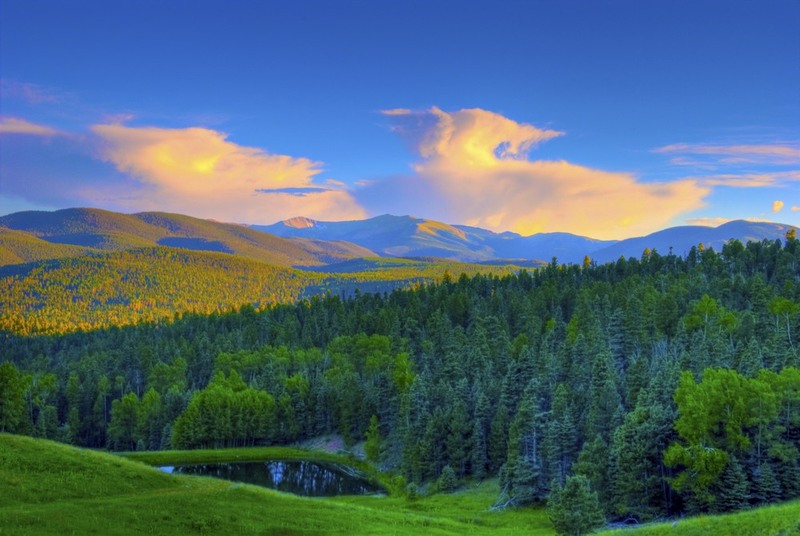 This is Wheeler Peak, which rises over 13,000 feet in the Sangre de Cristo mountain range in Northern New Mexico. It was a nice sunset that day and the clouds were doing some interesting things. I was staying in Red River, NM which is a nice little mountain town not too far away.